Nothing to tell in the bad side, its always felt in good side, according to fee structure, education system, teaching, library, canteen, hostel and placements and post education good respect from the staffs and good reception from management. 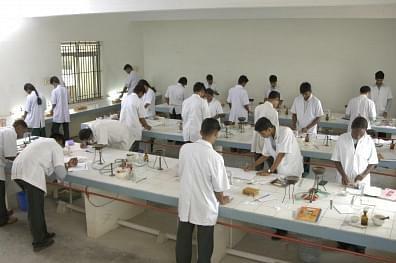 An outstanding college in the marvelous destination Erode, Tamil Nadu is the Nandha College of Pharmacy. 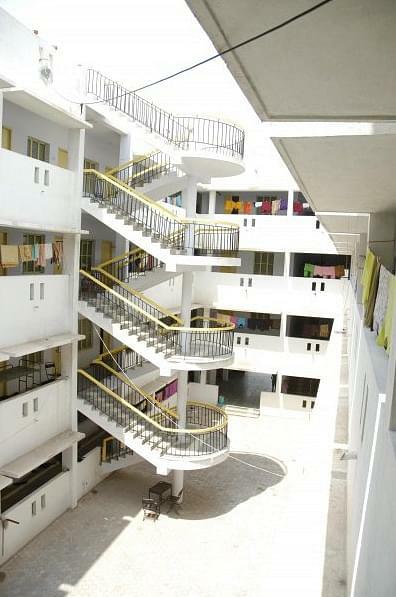 The pleasant campus is located in a green pollution and noise free campus and teaches students to get settled in their deserved position. A reputed part of the Nandha Educational Institutions the college is a pleasant place that drives all the students to enjoy completing their education. Airport: Coimbatore Airport is at a distance of 75 kms far from the college campus. One can reach in a hired vehicle. Railway Station: Erode Railway Station is much nearby to the campus and one can easily reach in a private vehicle. Bus Stand: Reaching the campus from Erode Bus Stand is very easy as one get numerous common local transportation facilities. 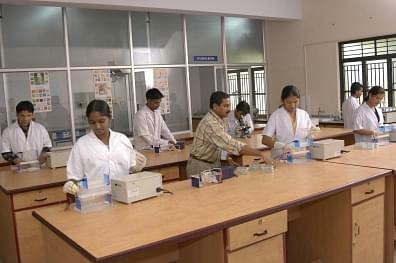 Why to join Nandha College of Pharmacy, Erode? Achievements: The management and its faculty gained numerous awards and rewards as the mark of their excellence and outstanding performance. Alumni: The College invites all the ex-students to take part in various activities mostly organized. The students even share their experiences of the real world with the students pursuing the degree. Placement cell: The College owes a special cell which takes special care and interest in getting all the students placed in prestigious organizations. Development programs: the management organizes numerous training sessions through which they develop the abilities and skills of every student. 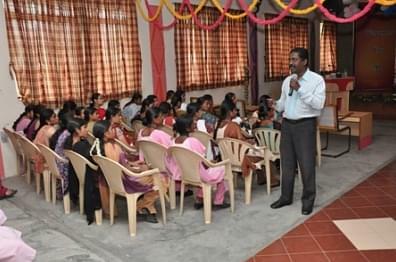 Apart from the regular academics the college arranges sessions to develop entrepreneurship qualities, guest lectures and various career oriented programs.